Gurumin 3D is only available on the eShop at the moment. If a new Kickstarter campaign goes well, however, the game could see a physical release. Mastiff is preparing a Kickstarter campaign for physical versions of Kickstarter. The company is planning all sorts of tiers and rewards, ranging from $1 (access to updates) all the way up to $500 with a digital 3DS key, physical PC copy, t-shirt, button and sticker set, and more. As for a physical 3DS edition, it will be included as a stretch goal. There’s no word yet on the initial funding target or the 3DS goal. More details should be shared in the near future. 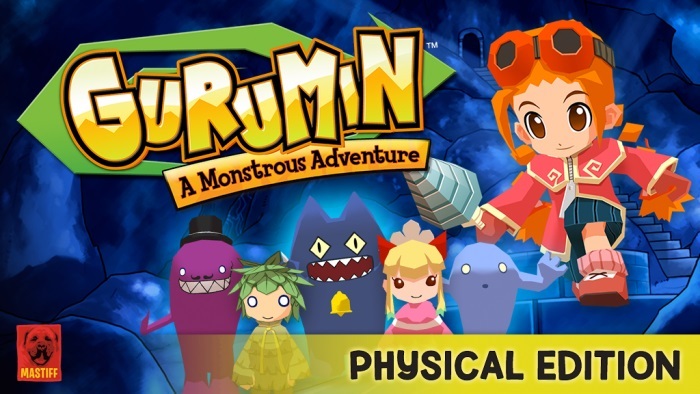 Way back when Gurumin: A Monstrous Adventure came out on PSP many years ago, it did see a physical release. But for the game’s latest versions (including 3DS), it was only made available digitally. Mastiff could be changing this in the future. On Twitter, the publisher is gauging interest in a Kickstarter campaign that would feature a physical 3DS version as a stretch goal. If you’re interested, be sure to let the company know. 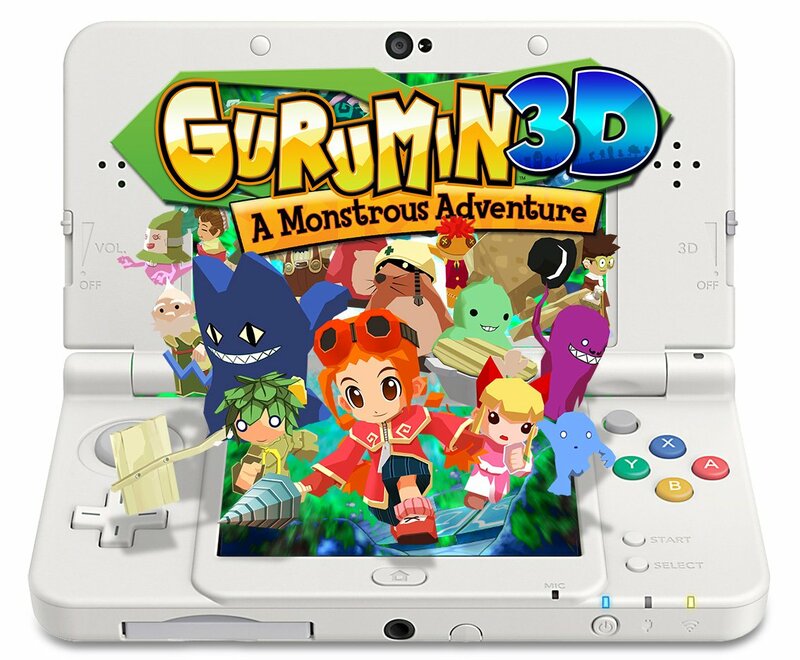 If you have a 3DS, you can pick up Gurumin 3D: A Monstrous Adventure from the eShop. The game is out now in both North America and Europe. Keep in mind that the game takes up 3,794 blocks, or 474.25 MB. Gurumin 3D: A Monstrous Adventure is out today, and Mastiff is celebrating with a new extended launch trailer. Watch it below. We have another hour of footage from tomorrow’s 3DS eShop release Gurumin 3D: A Monstrous Adventure. Take a look at the video below. Additional footage has come in for Falcom and Mastiff’s Gurumin 3D: A Monstrous Adventure. Check out the latest gameplay below. Gurumin 3D: A Monstrous Adventure launches on the North American 3DS eShop this Thursday, and Europe later in the month. View some footage of the downloadable title below. Mastiff previously announced that Gurumin 3D would be made available in North America on October 27. As promised, the European version isn’t too far behind. A release date of October 27 is now confirmed for PAL regions. 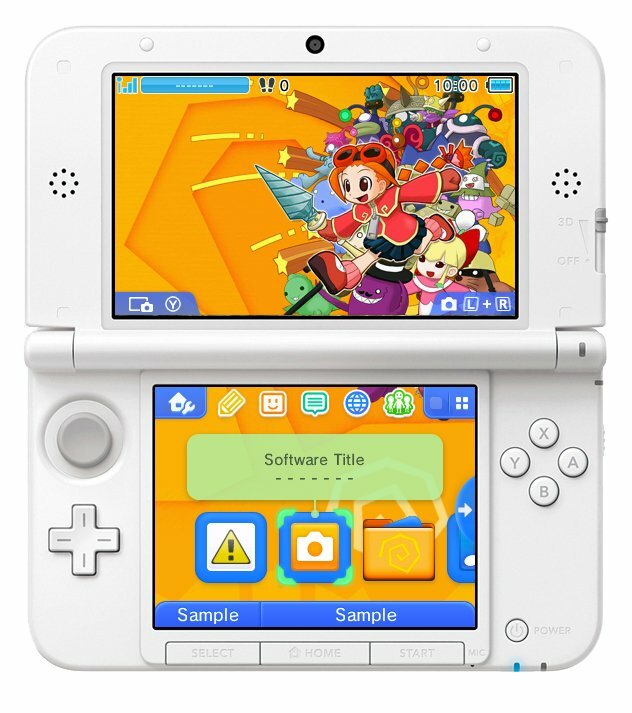 Just like in North America, the free 3DS theme offer will be offered for European fans. 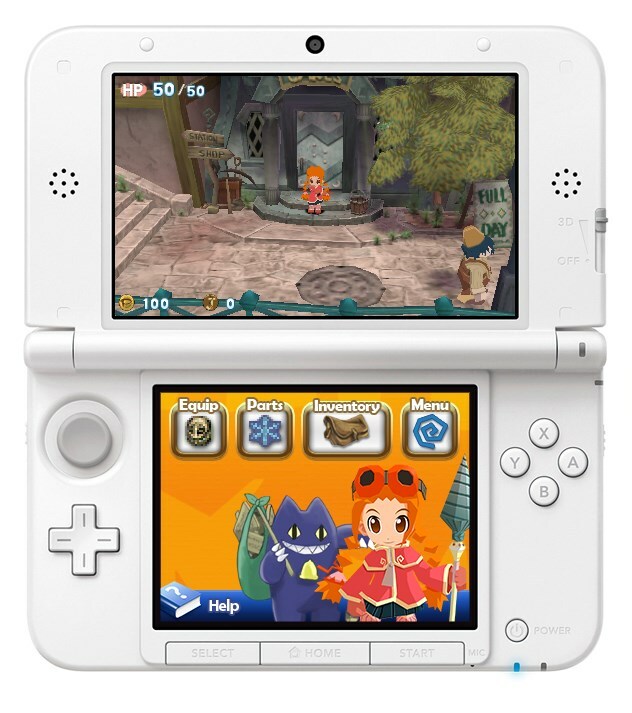 You’ll be able to nab the theme pictured above between October 27 and November 29 when you purchase Gurumin 3D. Gurumin 3D: A Monstrous Adventure missed its original summer release window, but the game is still coming soon. Very soon, in fact. Mastiff announced today that Gurumin 3D is heading to North America on October 13. Those who purchase it through October 31 will receive the “Gurumin Party Time Theme” at no extra cost. 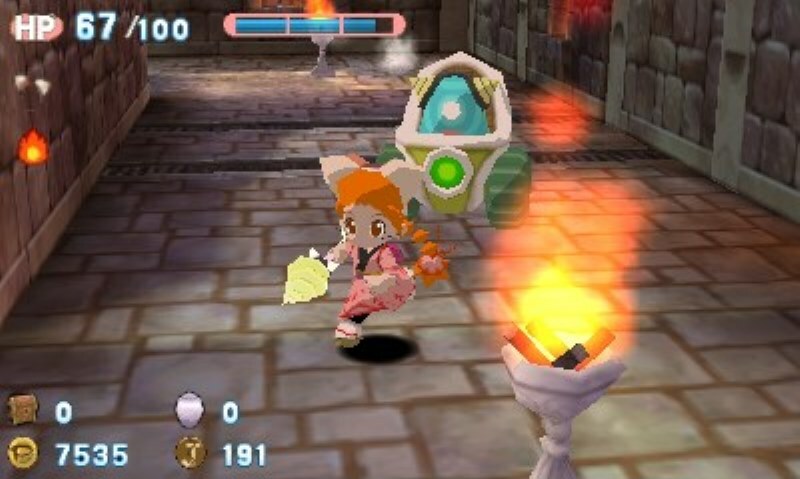 We previously heard that Mastiff was cooking up some themes for Gurumin 3D: A Monstrous Adventure. We also heard that one would be free with purchases of the game. Over on Twitter, Mastiff has now revealed that the bonus theme is he “Gurumin Party Time”. You can nab it for no extra cost for a “limited time” starting at launch. A few other themes are on the way as well. You can see the rest of them here.